I really enjoy air rifle shooting. For me it’s about helping people of all ages to understand that using a gun can be really good fun. Knocking down tin cans, bursting balloons and hitting paper targets and more. 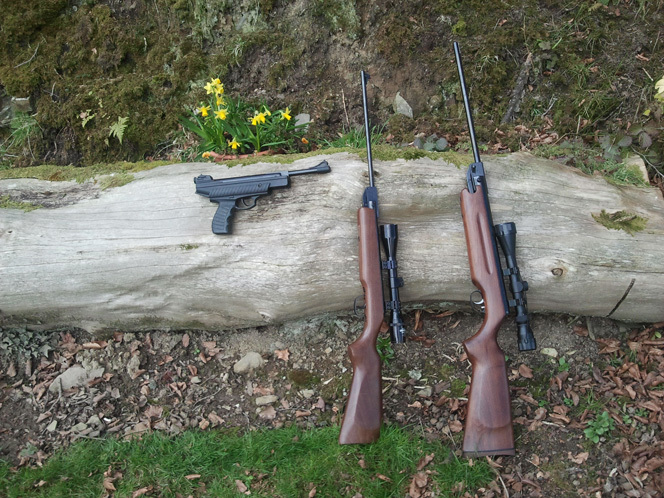 I have air rifles to suit both adults and children. 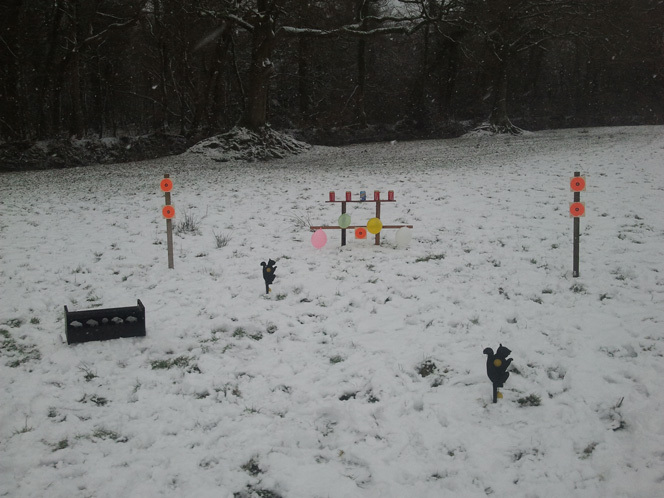 So come along and have some air rifle fun! Just some of the air rifle and pistol guns you would be using.